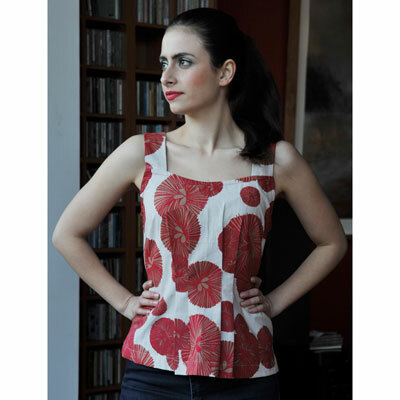 Essaye by Surface Art have created a great new top, part of their new season collection that gives retro a contemporary spin. The ‘Pini’ is a lightweight cotton top that features a ‘chambray effect’ weave with front pleats and button fastening at the back. It is available instore at Made590 in a range of colours, prints and sizes for $95, along with a wide selection of the current Surface Art collection. Looks great paired back with jeans, a pair of wide-leg pants or a denim skirt and sandals. The epitome of effortless styling. Surface Art Spring Range Instore Now! Previous Previous post: More Birthday Surprises for YOU!